Like most new things, when you start off snowboarding it can be frustrating. You might find that you spend as much time on the floor as on your board. A lot of the time your descent to the floor will not be as graceful as you would like and you will come down with a decided bump. Your natural reaction when this happens is to put your hands out to try and stop yourself, but this unfortunately is the cause of a good number of injuries. This is why snowboard wrist guards are such a great idea. 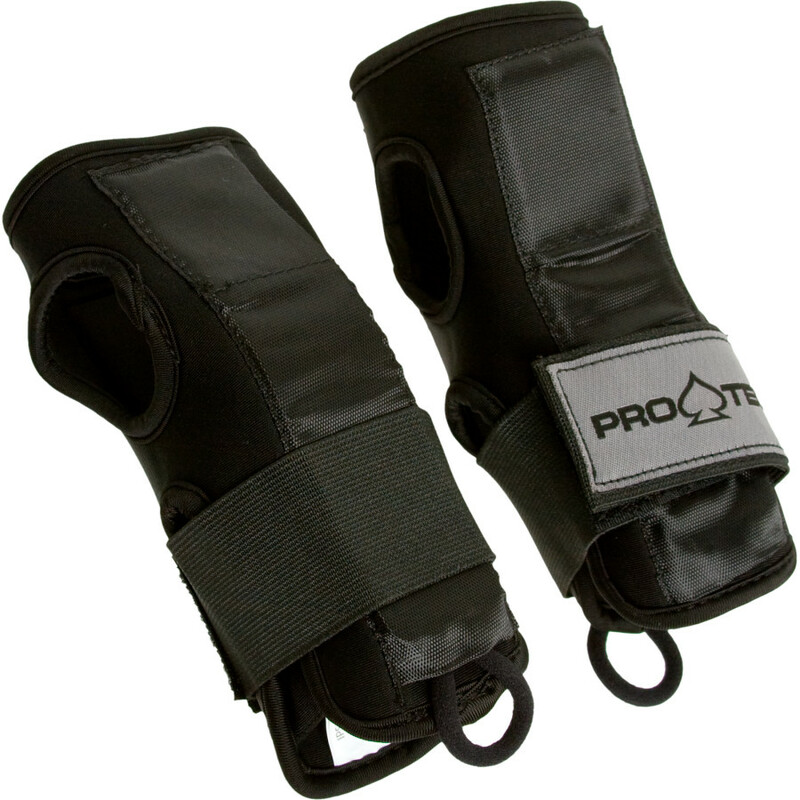 Whether you are learning or an experienced rider, snowboard wrist guards are a great addition to your kit, and we have loads of different varieties here at the cheapest sale prices in the UK. Why bother with snowboard wrist guards? Compared to skiers, studies have shown that snowboarders are much more likely to sustain an injury to their upper limbs. In fact, damaged wrists are the number one injury for snowboarders, and account for 25% of all injuries sustained while on a board. The reason for this is because, when snowboarding both of your feet are attached to your board. Unlike with skiing where if you lose your balance you can step out to try and regain control, with your feet bound you are more likely to tumble and put out your arms to try and break your fall. A broken wrist can keep you off your board for 6-8 weeks and if it is a really bad break you may never be able to board ever again! Unfortunately learners are the most prone to these kind of injuries as they are obviously the most likely to be hitting the snow. Only around 10% of all snowboarders worldwide currently wear wrist guards. This is despite a growing body of evidence that they can really help in protecting you when the inevitable falls happen. Even big brands like O’Neill have been conducting experiments whereby they have given a group of 551 first timers snowboarding wrist guards, and compared them to a group of 1800 who didn’t wear the guards. Unsurprisingly the group with the wrist guards on suffered no injuries while the group without them had 9 serious wrist injuries. 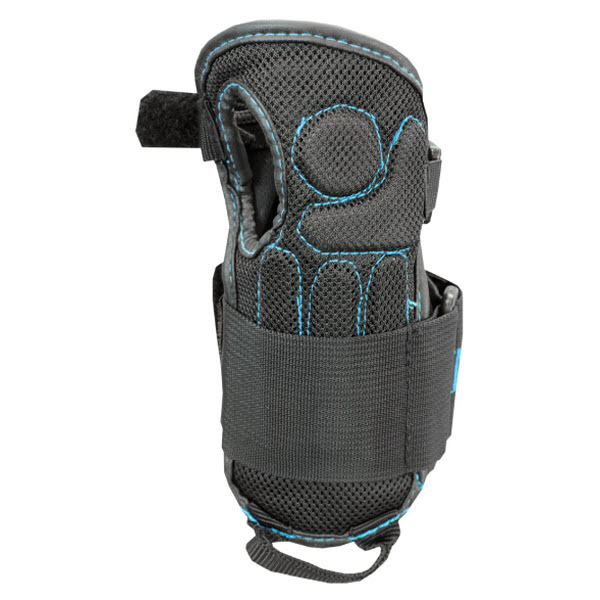 Snowboarding wrist guards really are a must and they are relatively inexpensive, especially here at SDUK where we have scoured the best sale prices in the UK to find the hottest deals for you.